With a high quality camera, long-lasting battery life and ultra-portable nature, what more could you possibly ask for? 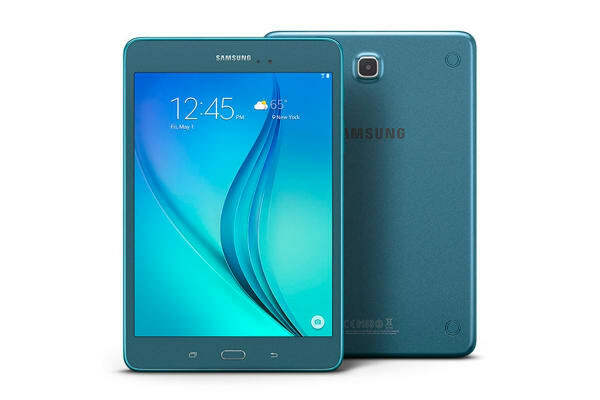 Introducing the Samsung Galaxy Tab A 8.0. Weighing in at only 0.3 kg, this is the perfect tablet for those on the go – it’s so compact and lightweight that you’ll barely notice it in your bag. But it’s not just for those always on the road – the wide 8” display is fantastic for watching your favourite movies at home, not to mention reading and browsing the web. 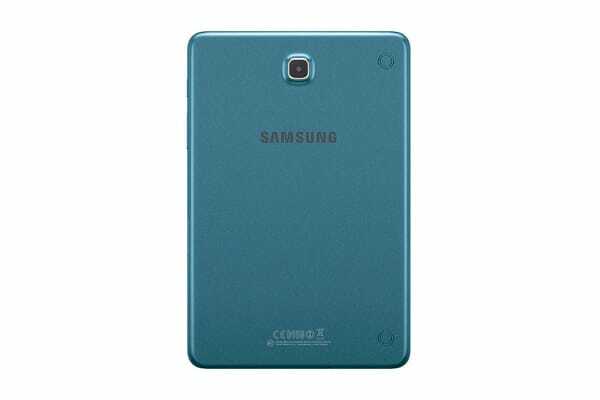 The Samsung Galaxy Tab A 8.0 is equipped with long life battery, providing up to 12 hours of video playback. This means you can continue using your favourite apps all day to your heart’s content. Need more memory? 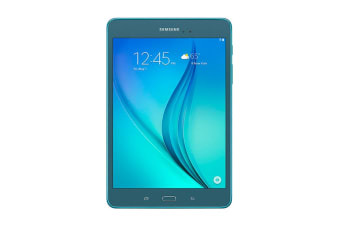 The Samsung Galaxy Tab A 8.0 allows up to 128 GB of expandable memory, so that you can keep all the files and photos you need wherever you go. The tablet also provides multi-window capabilities, boosting your productivity by allowing you to run two apps side by side at once.